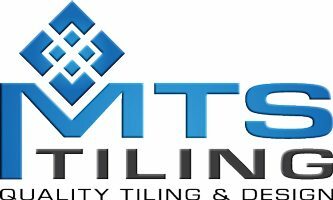 Let MTS Tiling give your next tiling job a professional finish. MTS specialize in all aspects of floor tiling. MTS specialize in all aspects of wall tiling. MTS specialize in all aspects of tiling including waterproofing. MTS specialize in all aspects of tiling including large format stone.